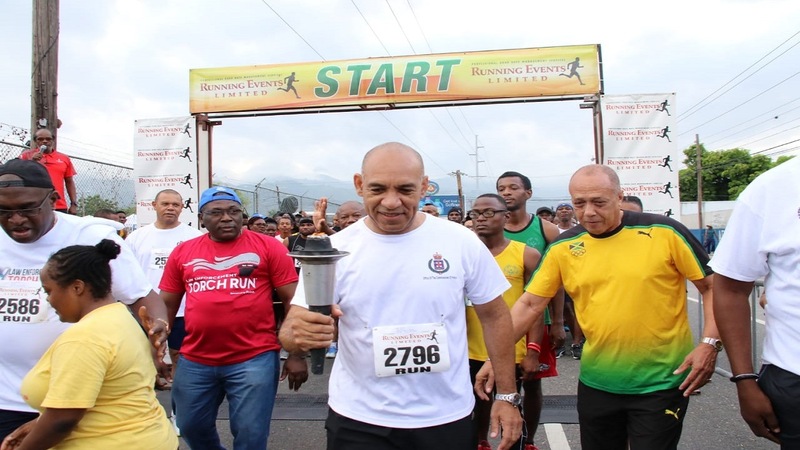 More than 1,300 persons turned out Saturday morning for the annual Law Enforcement Torch Run to raise funds for Jamaica's Special Olympians. 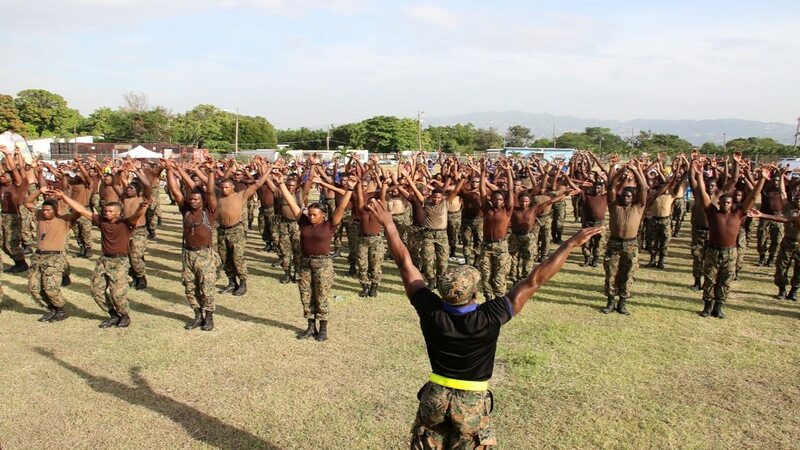 Participants included representatives of the Jamaica Constabulary Force, Jamaica Defence Force, the Passport, Immigration and Citizenship Agency, Jamaica Customs, Jamaica Fire Brigade, The Department of Correctional Services and a host of sponsors. The 5K run began at the Police Officers’ Club playing field on Hope Road in St Andrew, and took participants down to Half-Way Tree Road, then on to Chelsea Avenue, Dominica Drive, Knutsford Boulevard, Trafalgar Road, Nelson Way, Lord Nelson Road, Hamilton Drive, Ardenne Road, and back on to Hope Road, culminating at the Club. Garfield Gordon of UCT Steppas was the overall winner, stopping the clock in 17 minutes and 23 seconds. His teammate, Jerome Kirby, was a close second in 17:24. Bejaun Jones of the JCF was third in 19:17. The top female contestant was Kemi Igbon of Pacers Running Club who crossed the finish line in 23 minutes and 21 seconds. 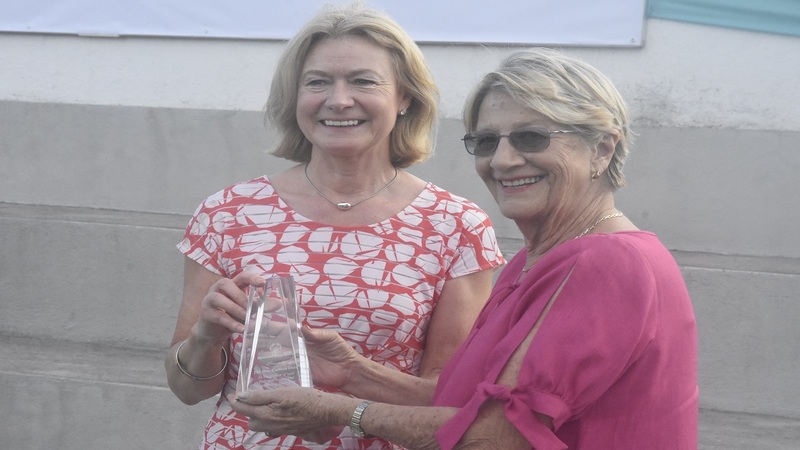 She was followed by Pauline Murphy of Digicel in 25:09 and Alison Sutherland of Rainforest Seafoods who clocked 25:29. The Law Enforcement Torch Run is a global campaign, which began in the United States in 1981, and is overseen by the law enforcement professionals globally. Currently, close to 90,000 of these officers in over 35 countries participate in this philanthropic effort to raise funds and awareness for the Special Olympics. In 1986, Jamaica became the first nation outside of the United States to adopt the Torch Run. 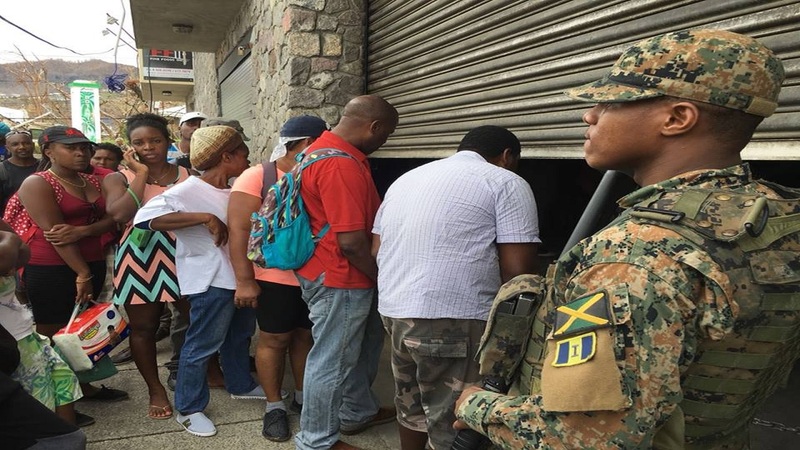 Fundraising activities undertaken locally, to date, have generated more than $30 million towards the preparation of Jamaican athletes for participation in international games. These funds were and continue to be raised primarily through collection drives by police officers and corporate sponsorship. 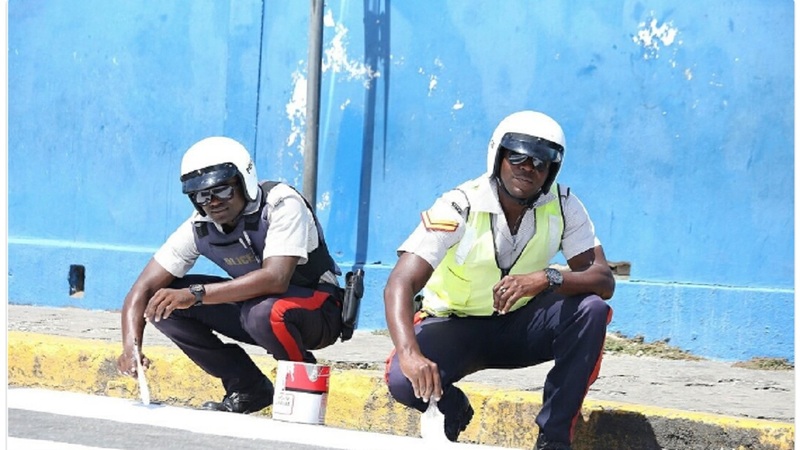 The collection drives are undertaken during an actual run across the island by the officers bearing a lit torch which is the symbol of LETR International.